First things first. I’ve you’ve experienced a house fire, we extend our condolences to you. 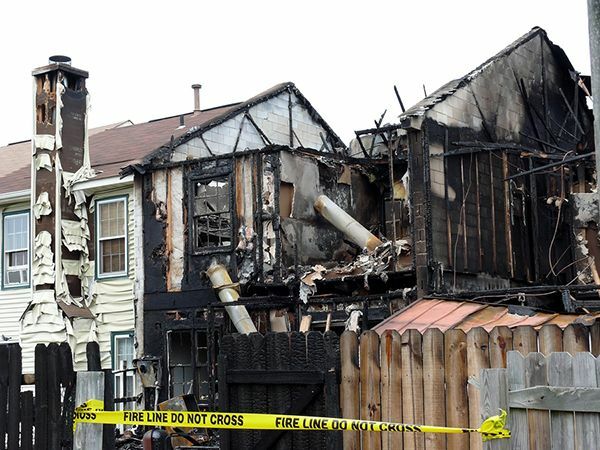 Even if everyone was unharmed and most of your valuables were left intact, no one deserves to go through a house fire. Most homeowners don’t prepare for house fires, because they don’t happen very often. If you found yourself in a bad position, it’s what you do next that means the most. We might be able to help you out. What Should I Do After a Home Fire? Don’t touch any switches or electrical outlets unless the fire department says they’re safe. Put a fence up to keep vandals and thieves out. Disconnect your water and cover the parts of your home that are exposed to the open air. Have an inspector check out your home. This might cost you a pretty penny. Make sure you understand what your insurance is willing to cover. Will My Insurance Policy Cover the Cost of my Family’s Daily Necessities? Sometimes yes, and sometimes no. It all depends on your policy. You might be able to get an advance from your insurance company that you can use immediately. Always keep your receipts. This is important for reimbursement, and your insurance company may require copies if they’ve fronted you money. 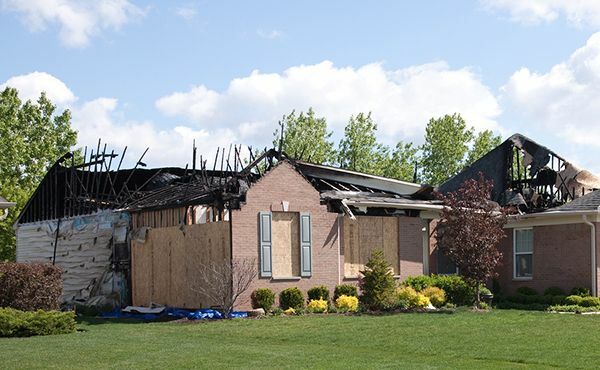 Your insurance won’t cover the mortgage or taxes on a fire damaged home. You’re still responsible for those. Your lender and the government don’t have anything to do with your insurance agent. What If I Don’t Have Fire Insurance? If you don’t have insurance or your policy doesn’t cover fire damage, we’re really sorry to hear that. If you have a great support system, you can count on your family. If you need a little extra help, seeking out local charities is the best move. Those who need immediate help can contact disaster relief agencies like the Red Cross. These charities can help you with food, medication, clothing, and shelter. Who Else Should I Contact After a House Fire? If anyone lost important medications in the fire, call your doctor immediately. If you have school aged children, make sure the school knows that they may not be in for a little while. 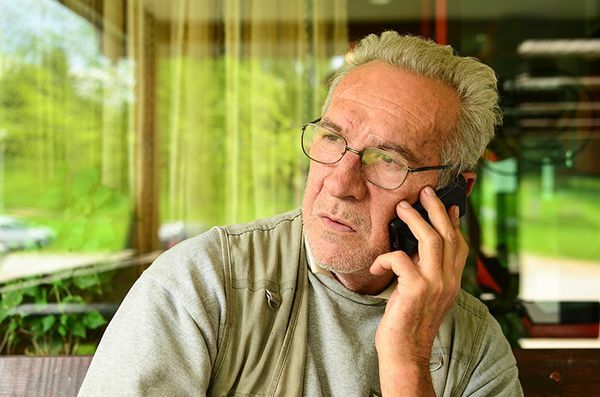 Let your employer know if you’ll need emergency time off. Money is probably a big concern for you. Let your credit card companies, mortgage lender, and utility companies know that you’ve suffered a disaster. They may have assistance programs that will reduce your bills or extend the time you have to pay them. You’ll also need to think about how you’ll replace any important documents that were lost in the fire. Marriage, birth, and death certificates. Driver’s Licenses, Driver’s Permits, and State or Government Issued ID cards. Financial, tax, school, medical, and military records. Registrations and titles to property, like homes or vehicles. When Can I Return to My Home? You can return when the fire department says it’s safe. The house could cave in, or electrical damage could start a new fire. If the fire only affected one or two rooms, you might need to have the home repaired first. If the fire damaged the whole house, you may not ever be able to fully return. Instead, a fire safety professional will take you through your home to collect salvageable belongings. 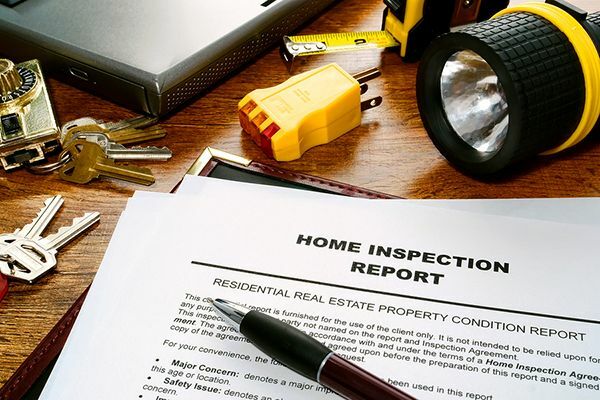 What Does a Complete House Inspection Entail? A lot of professionals will need to check things out after a fire. You’ll need fire damage specialists, as well as plumbers and electricians. Everyone has to sign off on a verdict. Once they’ve completed reports about what they’ve found, they’ll send them to your insurance company. Should I Repair or Sell My Home? Some homes can’t be repaired – they’ll need to be completely rebuilt. If your home can be repaired, you have a few things to ponder. Think about the cost of repairs, your current financial situation, your personal attachment to the property, and your mortgage. If the damage is minimal, you may be able to come back. If you’re looking to get back on your feet and into a new home, we recommend strong consideration of selling the house very quickly. We buy fire damaged homes, no matter how bad the damage is. We offer cash, and we can close in as little as 7 days. If you need money and a new place to live, then you can contact us for an all-cash quote. We'll tell you what your best course of action is – even if you’d be better off repairing the home.